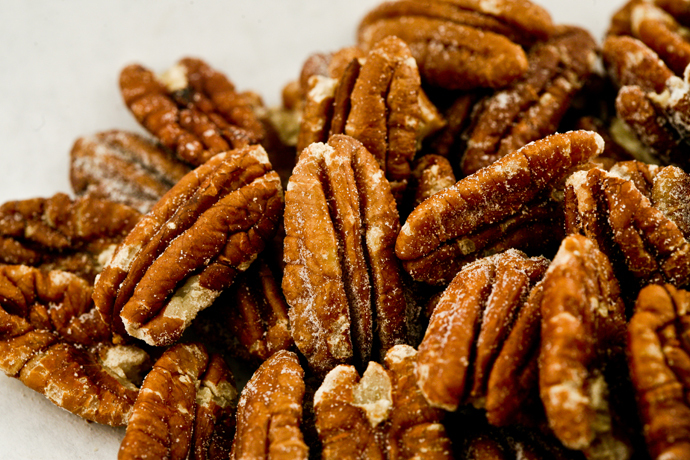 Mammoth Pecan Halves from Georgia are large, delicious and great for baking or snacking. 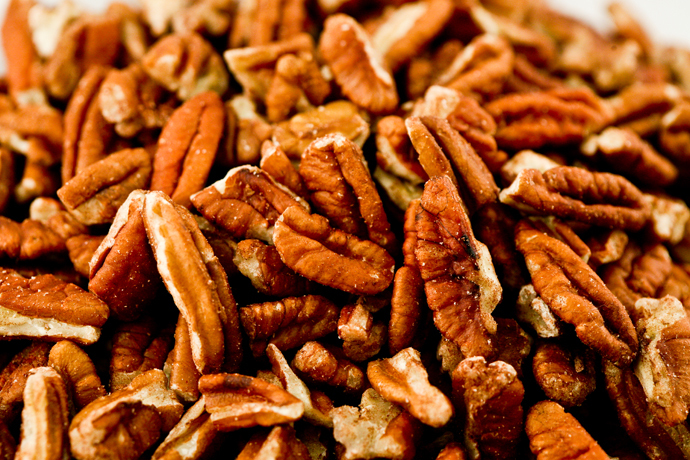 Ingredients: pecans Contains: Tree Nuts .. 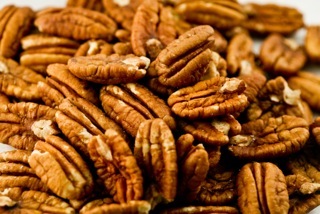 Fancy large pieces are just as good and tasty as the halves, for your conveinence they come in bite size pieces great for salads, meal toppings and of course..
Mammoth pecan halves roasted and salted are a great treat and a great replacement to pretzels, or added treat mixed with delicious dried fruit. ..